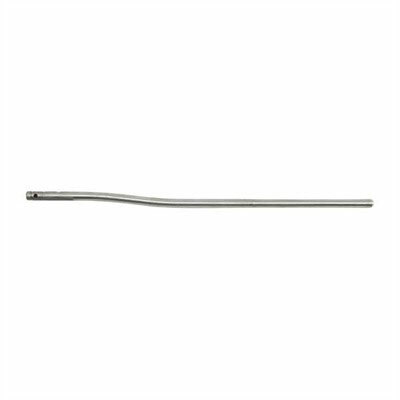 Stainless steel gas tube, pistol-length. Ready to mount in your gas block. Made in USA. Will fit any AR-15 application needing a pistol-length gas tube.